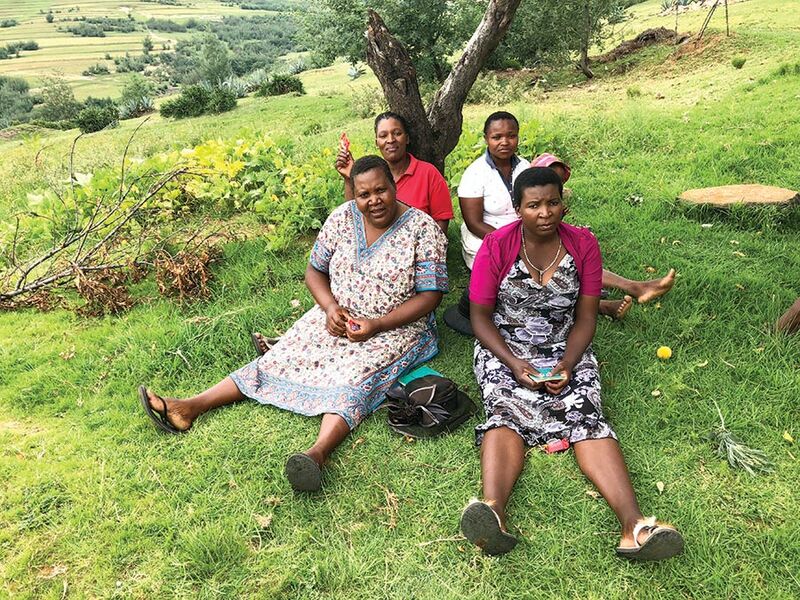 Bristol-Myers Squibb is committed to supporting the communities in which the company does business and has programs in place that make it easy for employees to do the same. By volunteering their time and sharing their skills, employees around the world are making a difference in the lives of others. Social isolation is a real problem in society, especially for men who have lost a spouse or are retired. 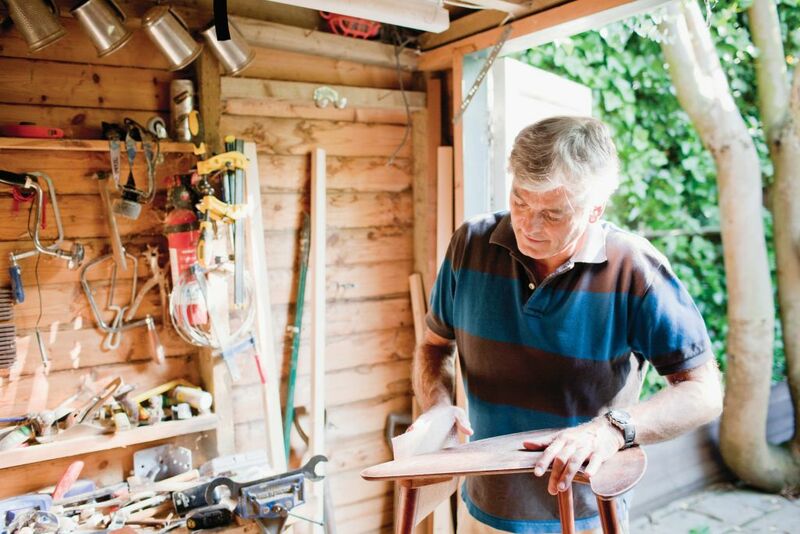 In the U.K., our employees reached out to Men in Sheds, a program established in 2008 by Age UK to create clubs, or “sheds,” where retired men meet to participate in a variety of skills-based activities such as woodworking, metalworking, art and computers. Four employees in Chester visited the sheds to share their knowledge in areas such as online banking and internet safety. They also called on the Men in Sheds to showcase their own skills by building 14 planters for a large outdoor patio area at the Chester office. 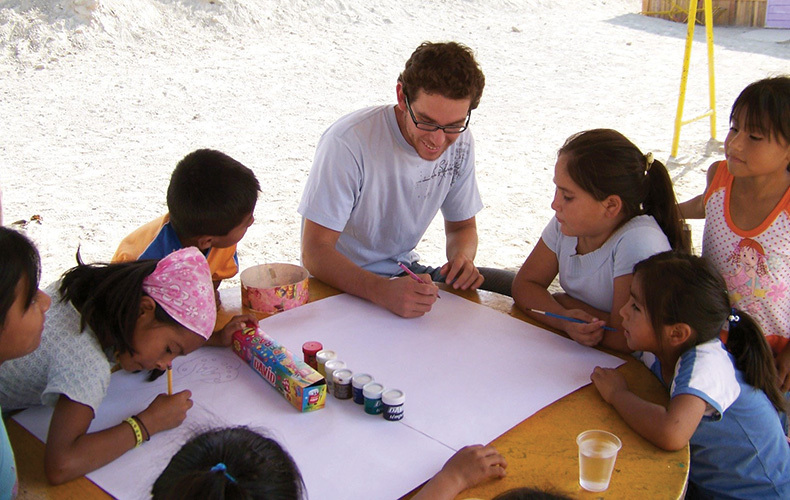 Before relocating to the U.S. seven years ago, Sebastian Garrido, Scientific Content Lead, was a regular volunteer for an organization in his native country of Peru that helped families displaced by terrorism. He missed the feeling that comes from giving back to others and began searching our Skills 2 Give website for volunteer opportunities. Sebastian found a project that required his Spanish translation skills – a brochure sponsored by the New Jersey Chamber of Commerce Foundation to help prepare New Jersey high school graduates and their families for the students’ next steps toward a college or technical school. “The Skills 2 Give platform made it easy to browse and see all the organizations that could use some help. I liked this project because it wasn’t just focused on the students; it raised awareness for their parents as well, so it had a bigger reach into the community,” Sebastian says. 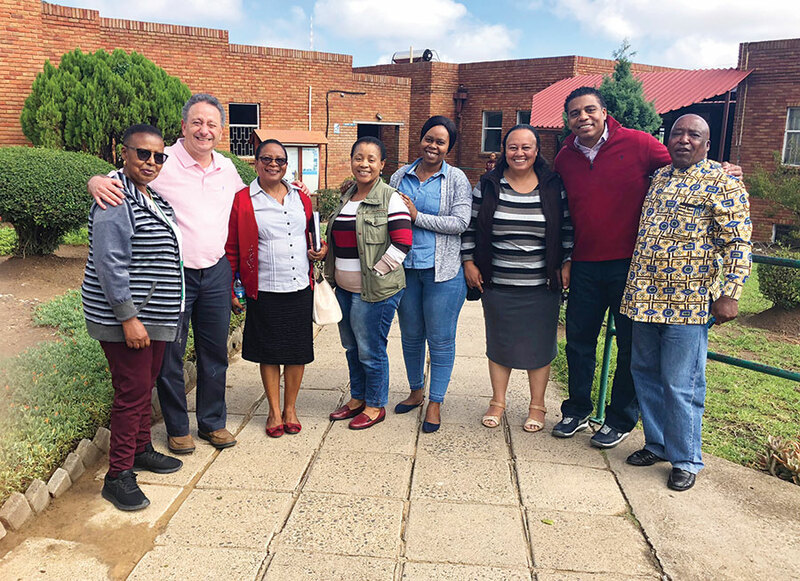 The Global Initiative for Volunteerism and Engagement (GIVEs) is a collaboration between our Global Business Operations (GBO) function and the Bristol-Myers Squibb Foundation. 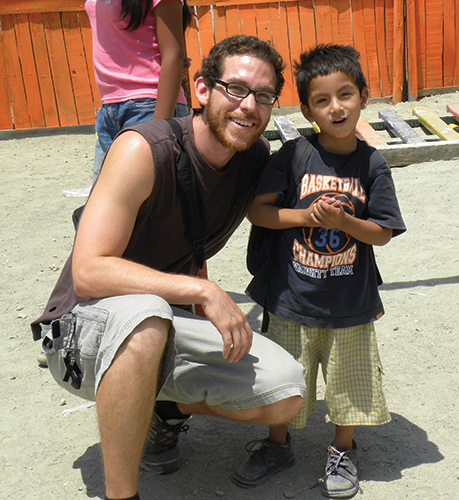 GIVEs offers employees new opportunities to develop leadership skills while supporting our social responsibility goals. 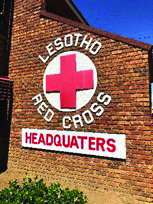 In 2017, Freddy Morales, Global Internal Audit & Assurance Lead, and Samuel Friedman, Sourcing Excellence Lead, visited Lesotho to lend their expertise to the Lesotho Red Cross Society and the National University of Lesotho, where they worked with the university to conduct a study on how to improve the effectiveness of the Community Health Worker program.